The Nest Academy Learning Preschool in Lorton VA has earned the right to be called one of the best childcare providers in the area. What do we offer to the children? It’s simply an amazing learning and playing experience, when every child can grow and develop at her or his own pace. What do we offer to the parents? It’s peace of mind that their kids are in good hands and well taken care of. 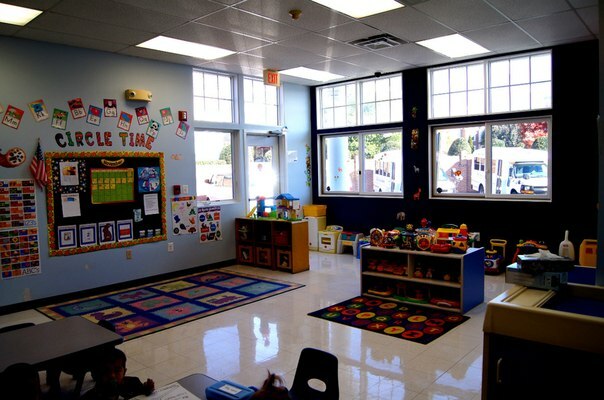 The Nest Academy Learning Preschool was opened in Lorton VA in 1999. 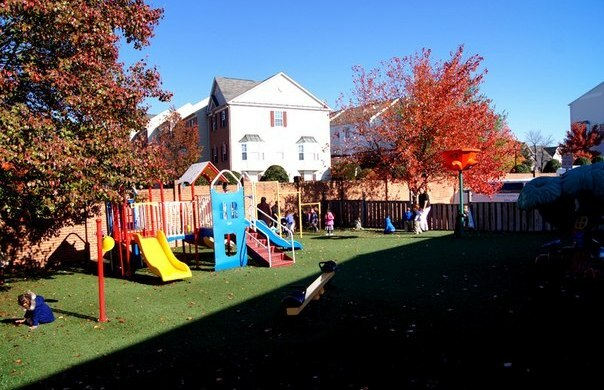 Fifteen years later we opened our second location in Alexandria VA. For the past 17 years, our preschool has been using an advanced early childhood education program that concentrates on academic skills and prepares our children for a successful future. Are you feeling a little anxiety to separate with your little one for the first time? Our infant program strives to deliver a safe and nurturing environment for your newborn. We keep the perfect balance between the caregiver-lead learning time and the time when our babies self-discover. Here our youngest children are being taken care of with the utmost warmth and patience. We believe that establishing and maintaining communication with parents is a rule number one for a good and respectful childcare provider. It’s especially important when children are so little. Every newborn is different and has his or her own unique needs. Even though our babies eat and sleep on demand, we always pay close attention to the parents’ instructions about their children’s individual schedules and needs. One of the primarily priorities of our infant program is to foster the sense of trust and security in the newborns. We always make sure that their needs and desires are promptly met by our warm and caring stuff. Our teachers hold the babies, talk and smile to them, play with them, and comfort them by using specific ways instructed by the parents. Our infant daycare program provides experiences that lead to emotional, physical, and cognitive development of our newborns. We let them play with age-appropriate and developing toys, make sure they spend some time playing on their tummies and always provide outdoor time. The development of speech and language skills starts from the day your child is born. We encourage this process in every possible way. Our teachers sing, read, maintain eye contact and talk to the infants throughout the day. It is time for your child to become an independent learner. Toddlers enjoy exploring everything around them using their developing physical, intellectual and emotional abilities. We do our best to be there for them, to suggest our help when we see that they need it and to encourage their curiosity, enthusiasm and promote learning. Establishing a language-rich environment in which our toddlers learn communication skills. We continue talking to them, singing and reading. We also start teaching them the vocabulary necessary for expressing their desires or sharing their feelings. Providing developing and entertaining group activities, as well as time for self-directed play.We play with our toddlers inside of their classrooms in the environment that supports learning and outside at the secure and necessary equipped playground. Helping to develop positive social skills. At this young age children don’t necessary play with each other, but they do like to play next to each other. They appreciate each other’s company even if they don’t interact with each other as much as older children. Our teachers pay close attention to make sure that each child has a feeling of belonging to the group. Introducing some educational but very entertaining for toddlers activities, like art projects, music, sensory activities, construction and science exploration. Helping development of physical abilities of our toddlers. Our teachers watch and stimulate the development of fine motor skills and gross motor skills,as well as hand-eye coordination. Lorton VA Preschool program focuses on individual abilities and needs of the children. We do not expect from our preschoolers to develop their physical, mental and emotional abilities at the same pace. Every child is different. But all of them grow and learn. We don’t push our preschoolers in their learning processes, but we encourage and motivate them. All the preschool activities and games provided by our teachers are encouraging the children to not only learn and play, but also to socialize within the group. We encourage our children to explore their creativity and find different uses for materials during art projects. We always let them create at their own pace. o It is important to recognize and welcome the creative act and the child who expresses it. Our preschool promotes healthy life habits by exercising every morning right before the circle time. It helps all the children to unify. Also, it’s fun! The Nest Academy Learning Preschool has a strong believe that the success and appreciation of our preschool program is based on maintaining a mutual partnership between our teachers and the parents of our children. We host a parent/teacher conference twice during the year, when we are always happy to hear your feedback. We also welcome our parents to communicate with the preschool stuff as much as they can throughout the year. At the Nest Academy Learning Preschool of Lorton VA, we offer parents and their children Full-day or Half-day Advanced Kindergarten Program. 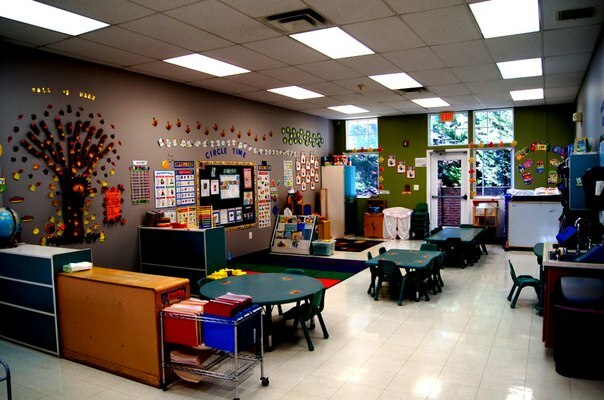 Kindergarten year is a very exciting and important time for you child. It builds the foundation of learning. Our program offers a child-focused curriculum where children develop a wide range of skills they need to become successful not only at school, but beyond as well. Academic skills, like reading, writing, art, social studies, science and math. They continue to learn what they have previously discovered in their earlier years but now they study it more in depth. In addition to that we provide oral French and Spanish and some activities developing computer skills. Social-emotional skills, like project learning, teamwork, ability to resolve conflicts peacefully, etc. We give importance to these skills, because they help to build a character of a child, which will benefit him or her academically and beyond. 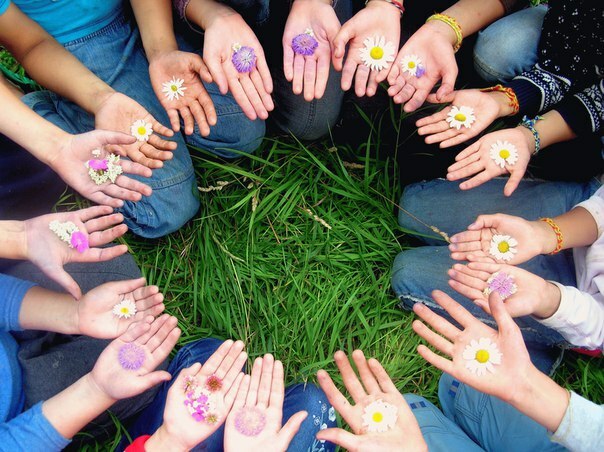 Social skills, like environmental awareness, cultural diversity, personal responsibility. We teach our children, that people may have different cultures when they come from different countries. We teach them about communities and how to become a good community member. Creative expression. We believe in the importance of creative arts in the development of children. Our children enjoy many creative activities such as different kinds of crafts, painting, music and drama. Self-helped skills and practical life skills. Children learn how to put on and fasten their clothing, tie their shoes. All the children at our kindergarten program learn their full names, address and home number, as well as full names, birthday dates and phone numbers of their parents. Fine motor skills, like holding pencils, crayons, scissors correctly, coloring within the lines, manipulating spoon and fork, putting together puzzles, etc. ; and gross motor skills, like hoping on one foot, marching, bouncing, kicking, throwing and catching a ball, etc. Work habits. Through direct teaching and through play, our children build healthy learning habits, which become a foundation for their academic life, and beyond as well. They learn using self-control, following school rules, putting the best efforts in work, getting the habit of doing their homework, and much more. 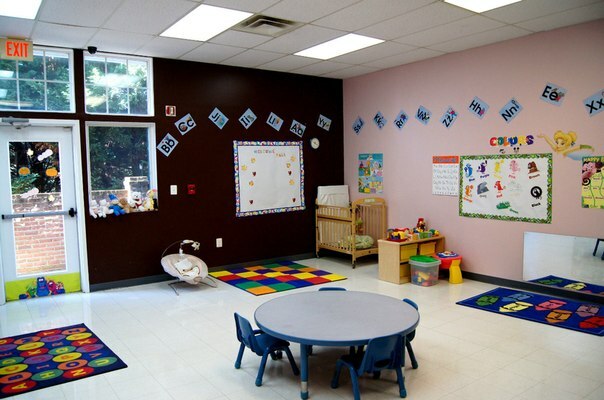 The Nest Academy Learning Preschool of Lorton VA offers an outstanding before and after school child care program. We do our best to keep the balance between homework time, guided activities and free play. We understand that children cannot concentrate on studies after a long day spent at school. As soon as they are done with their homework, children can stretch their minds and muscles, play with their friends and do all kind of exciting activities we provide. Helping our children develop social-emotional skills important for life success, like how to be a part of the team, how to follow directions yet foster their individuality, etc. The Nest Academy Learning Preschool of Lorton VA offers one of the best summer camp programs in the area. It is mainly offered to the children between the ages of 5 and 12. Besides different indoor activities, we also provide to our summer campers amazing outdoor activities on a daily basis. The children enjoy swimming at the pirate Cove Park Pool twice a week, tennis classes and games, mini-golf, bowling, going to the movies, soccer classes and games, basketball classes and games and more. Basically, this program is offered to our enrolled children first due to the limited spaces we have. 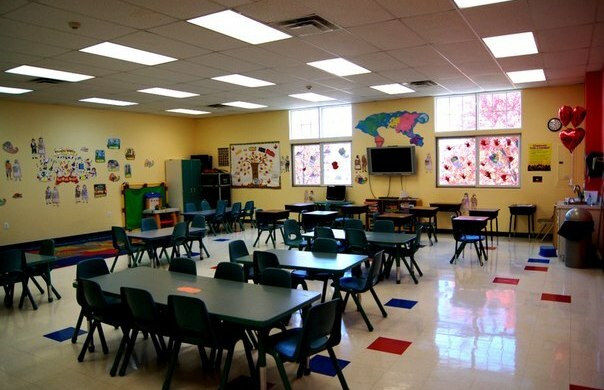 When a space is available, we welcome everyone to enroll on a first come first serve basis.